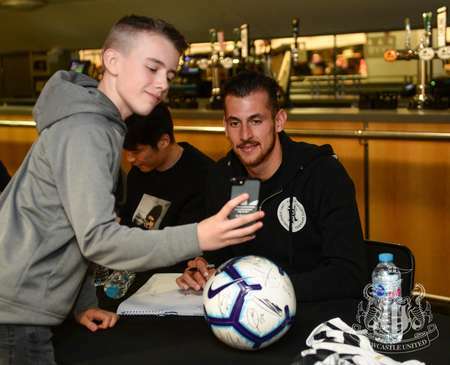 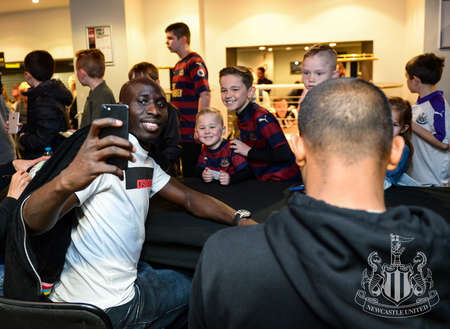 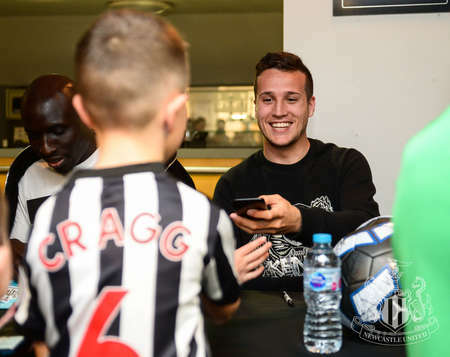 The Newcastle United players met Junior Magpies members at a signing session at St. James' Park's Bar 1892 on Wednesday afternoon. 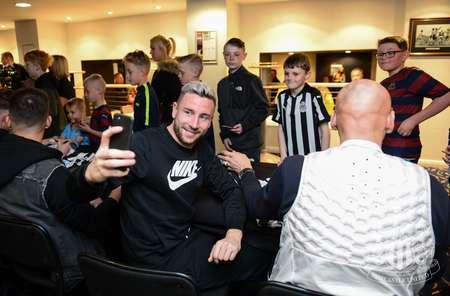 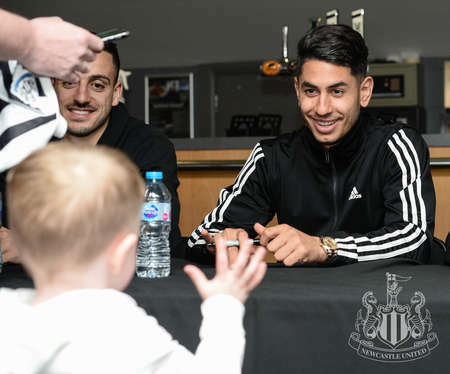 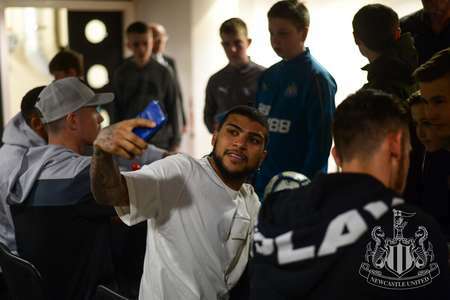 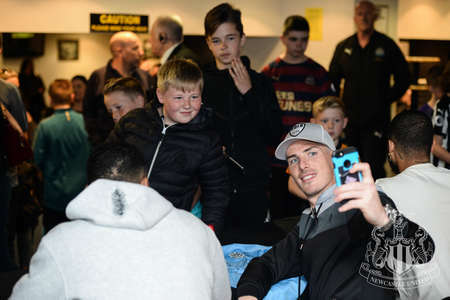 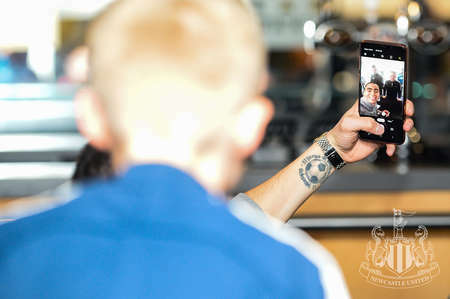 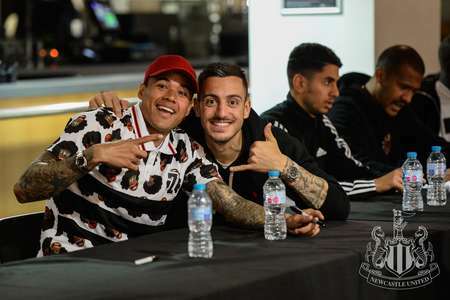 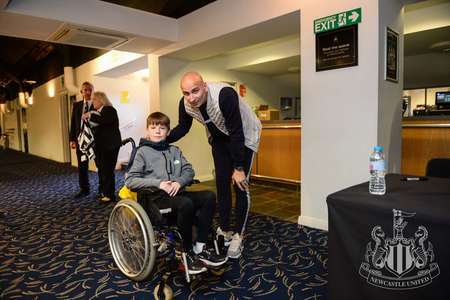 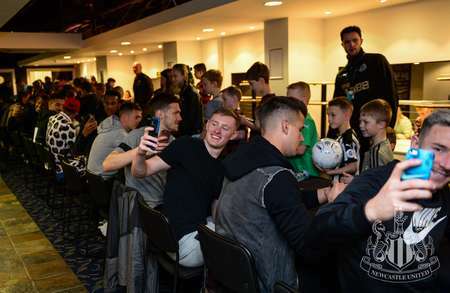 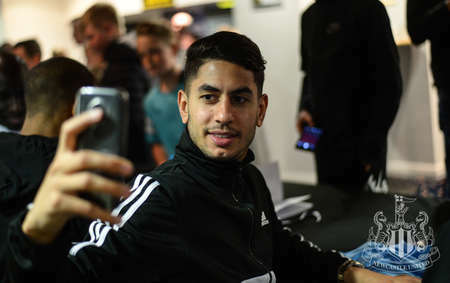 The likes of Miguel Almirón, Fabian Schär, Matt Ritchie and Jamaal Lascelles signed autographs, chatted and posed for photos with young fans who had won a place at the event. 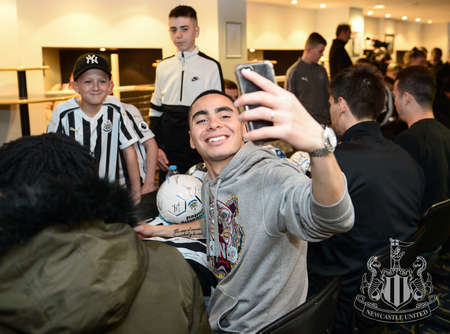 And Serena Taylor brought nufc.co.uk this gallery.